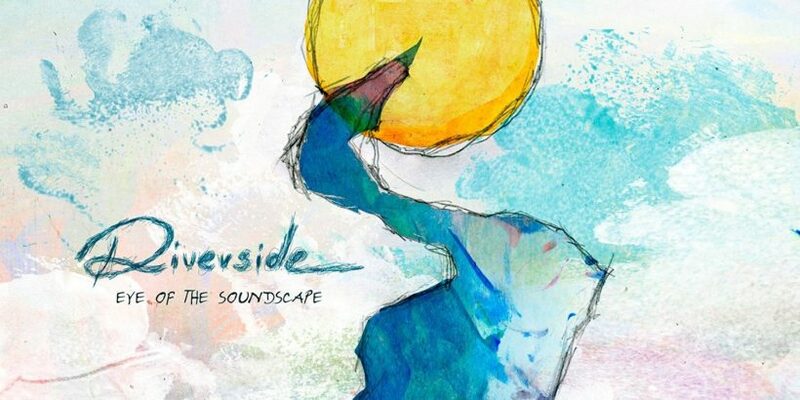 New video of Riveside’s “Shine” coming off the new Album “Sound Of The Soundscape” can be streamed below. This is the second single to come off the new album that came out officially yesterday. 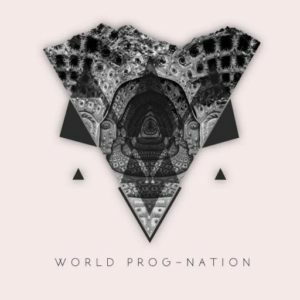 This is the last album to feature composition from Riverside’s guitarist, Piotr Grudziński who died unfortunately at age 41 from cardiac arrest. “Eye of the Soundscape” is a complimentary instrumental release that features 13 experimental and atmospheric compositions, including tracks previously used as bonus material for the “Shrine of New Generation Slaves” and “Love, Fear and the Time Machine” albums, rarities 2007/2008 (a new mix of Rapid Eye Movement and the single Rainbow Trip) and four new compositions (“Where The River Flows”, “Shine”, “Sleepwalkers” and “EyeOf The Soundscape” – over 30 minutes). The album is available as 2CD-Mediabook, 3LP (With both CD’s as bonus) and Digital Download.